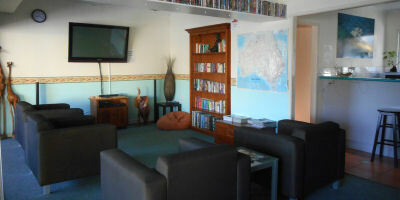 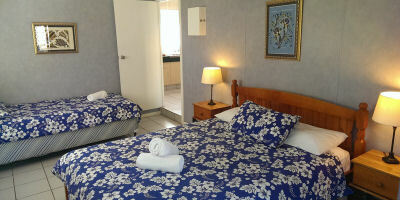 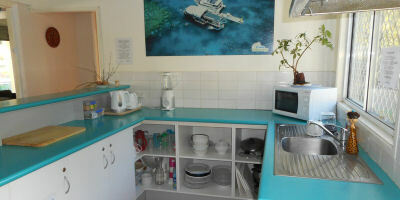 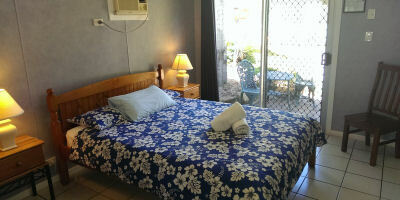 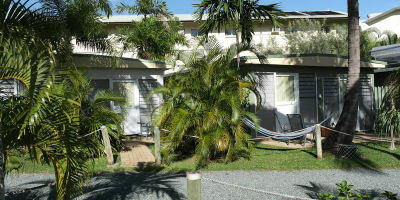 Bush Village Budget Cabins is your home away from home when visiting Airlie Beach, the gateway to the Great Barrier Reef and the Whitsunday Islands. 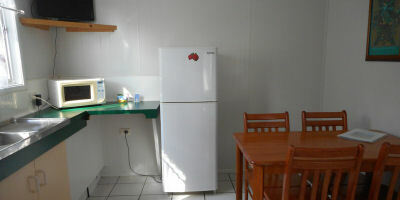 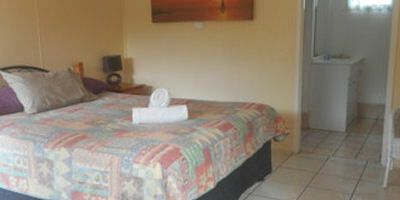 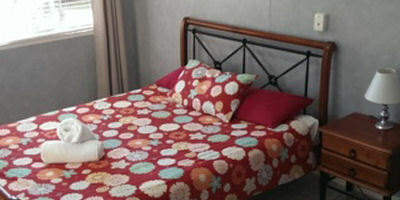 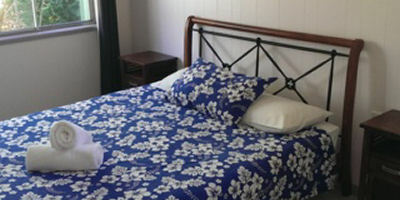 Jude and Bryan take great pride in offering our guests clean affordable accommodation. 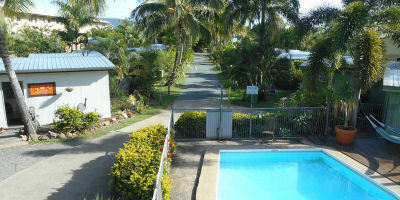 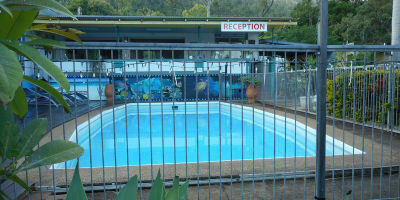 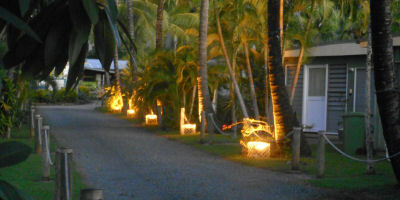 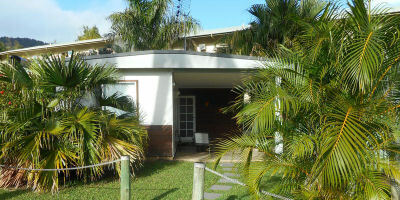 Bush Village is located 100 meters off Shute Harbour Road in Cannonvale and a pleasant stroll into heart of Airlie Beach and is a 350m walk to the Whitsunday Shopping Centre.